Partnered with City LYFE Basketball Academy, we provide Arden Hill’s Members with the most dynamic AAU basketball program in the Sacramento area. 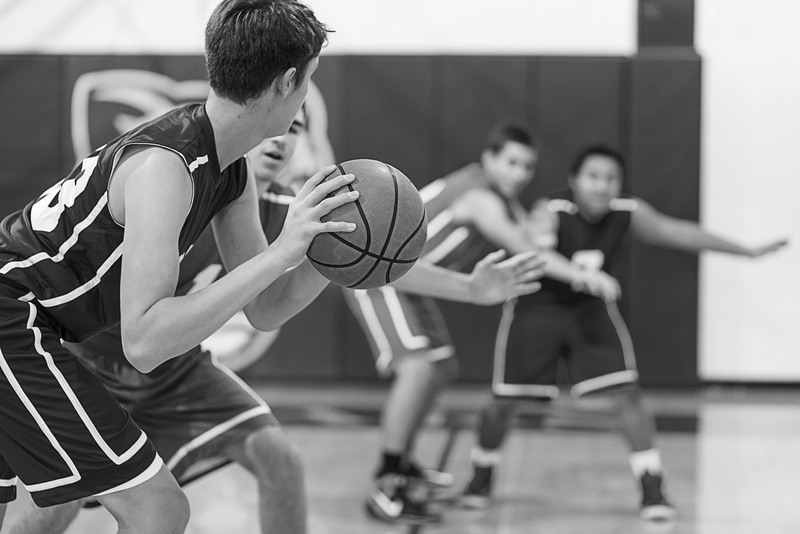 The Academy prepares it’s players to be fundamentally sound, increase basketball IQ, and qualify players to move on to the highest levels of basketball. City LYFE Academy at Arden Hills includes Beginner, Intermediate and Advanced levels for all players. Fitness Training Room and are able to practice with the Arden Hills Shooting Machine.